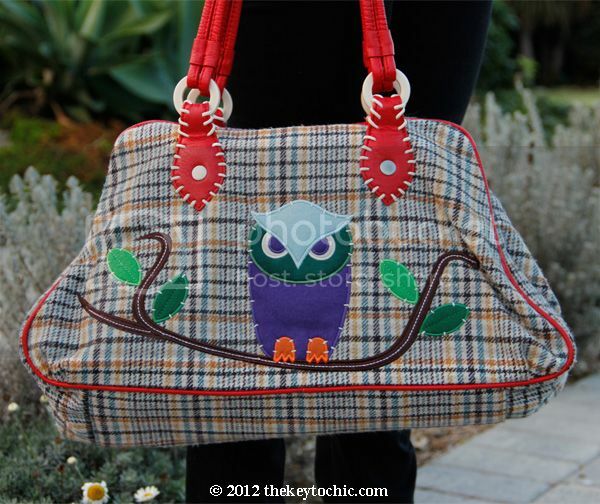 I rediscovered this owl handbag during a routine closet cleanse this week, and given the proliferation of owl motifs this season (thank you, Christopher Bailey), I'm grateful that I held onto it for so long. I've paired it with my newest heels and a cozy cable knit with enough textural detail and heft to keep me warm. While I've been gravitating towards statement-making printed denim and graphic sweaters this fall, here I am using playful accessories to elevate a simple sweater and skinny jeans. Confession - I've fallen hard for the basic white cable knit this fall. Clearly, I'm learning to embrace minimalist details that I would've found boring in the past. I can't help it; a white sweater goes with almost everything!